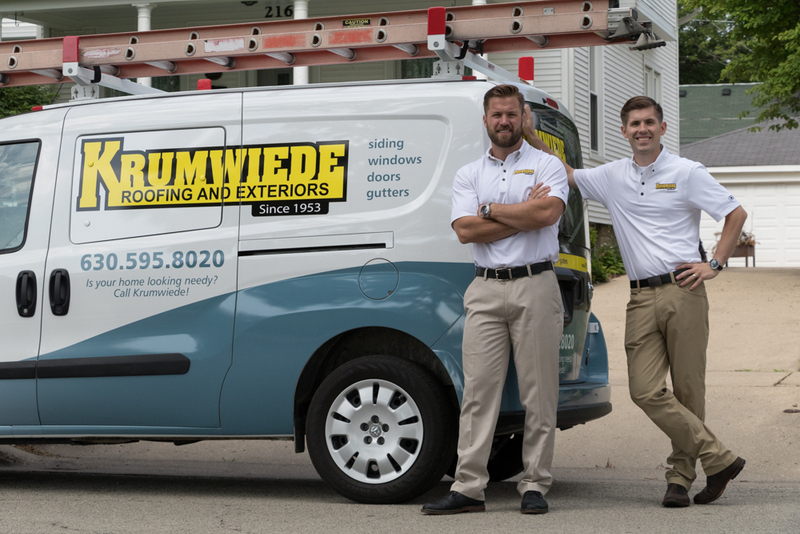 Krumwiede Roofing is an exterior modelling company based in Bensenville, Illinois that specializes in roof installations and exterior home improvement services. A successful family-owned business for over 65 years, brothers Greg and Mark Olsen took the helm in 2008. That’s when they realized they needed to improve their sales team’s efficiency when it came to the proposal process. 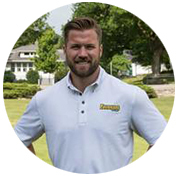 Before Proposify, it would take Krumweide Roofing’s sales reps about 90 minutes to create and format one 30-page proposal in Word. Not only does it cut the proposal writing process in half and help the create clean, consistent proposals; Mark also says that Proposify removes all the fluff that comes with trying to edit in Word, which has allowed his sales reps to focus only on what they need. Since leaving Word in the dust, Mark has noticed that one of the added benefits of Proposify is the ability to monitor how each proposal looks, thanks to the Teams feature. 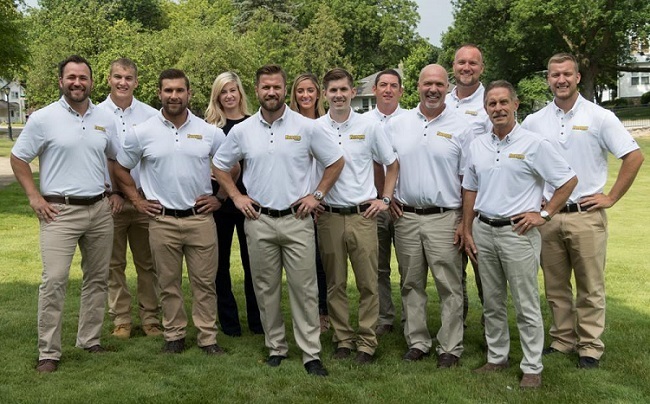 Controlling how each template looks isn’t the only thing that has impressed the team at Krumweide Roofing when it comes to Proposify. Mark says having immediate, attentive support available to chat has also been key to making the learning curve less steep, which has helped his team adopt and use the software with ease. After researching what Proposify had to offer, and speaking to other industry professionals about their experience using the templates for similar work, Mark was convinced Proposify was going to help his sales reps spend less time on proposals, and more time getting new leads in the door.